Recently rebuilt, with further improvements planned. The Hastings Fishermen's Museum is one of the town's most popular tourist attractions. 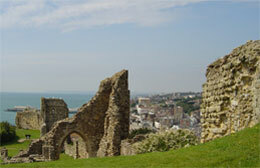 The first castle built by William the Conqueror in 1067 now shows a 20-minute program called "The 1066 Story." 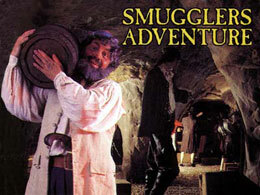 A series of caves and mazes used by smugglers over 200 years ago.